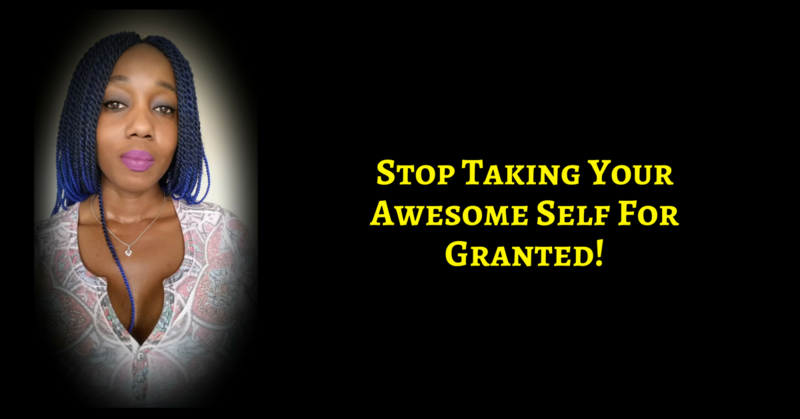 You Are Taking Yourself For Granted – STOP IT! It all seems too big, too way out there for ‘little old you’! In fact, when you mention your dreams to people, they think you want too much! And you wonder if you ARE greedy. There is a part deep within you, that knows you are but for the most part, you live as though nothing you have to offer is all that good. And that is such a pity! For your sake and for the sake of the world. Again , no mistake about you being here at this time – It is because there is something you carry that if you will bring it out, it will shift you, your family, your community, your country and who knows how far the ripples will reach! IF YOU WILL WAKE UP! 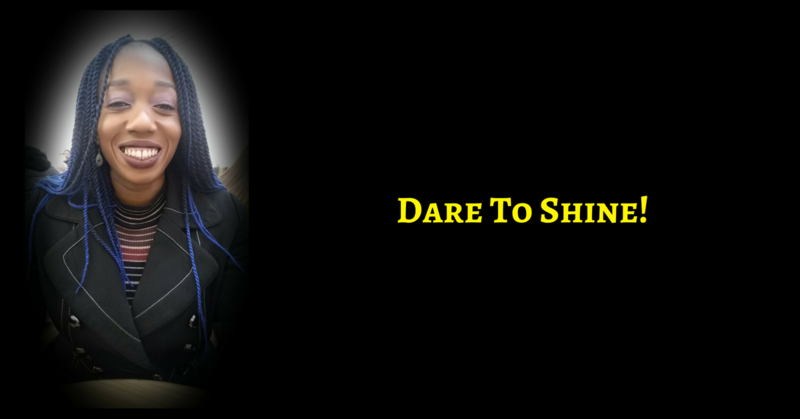 And before you go, If you are this person that I speak to, who deeply desires to make the world a more beautiful and loving place then I am sent to you to show you how to open up to more prosperity in all areas of your life. Join me for the FREE Simple 7 Day Miracle Experiment at RosemaryNonnyKnight.com/experiment. 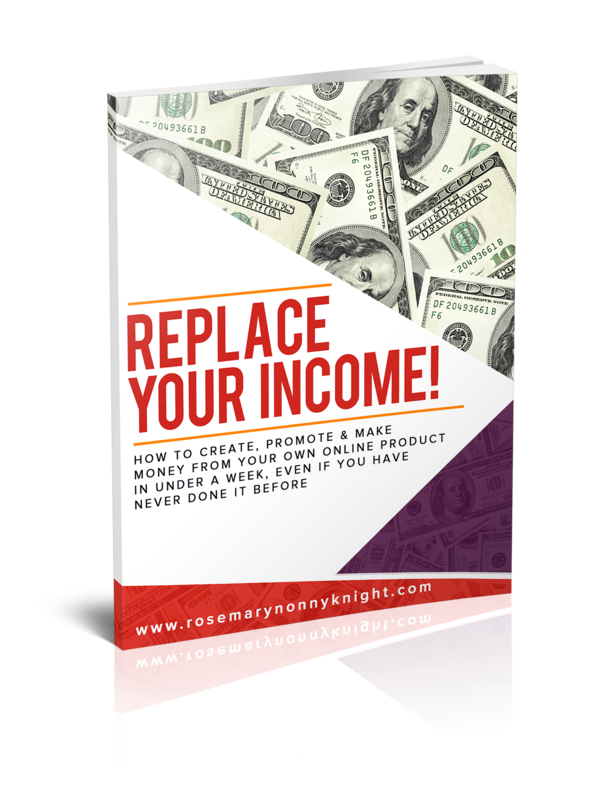 Listen to the webinar, learn the simple principles, do them for 7-14 days, see the difference.